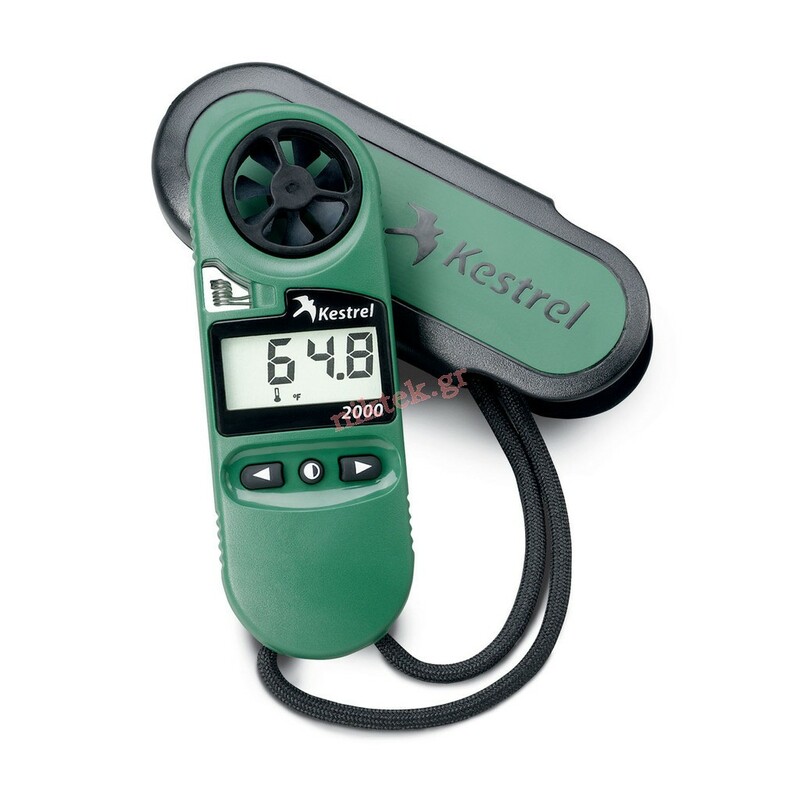 For those of you who like to know just how cold and windy it really is, the Kestrel 2000 Pocket Wind Meter is your reality check. 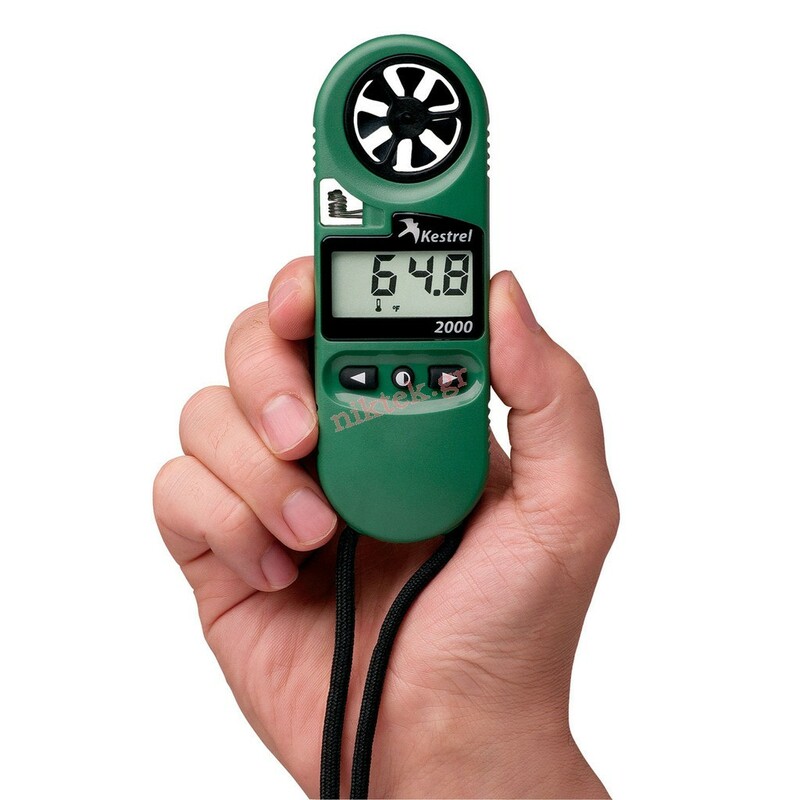 Winter sports enthusiasts around the world love Kestrel Meters. 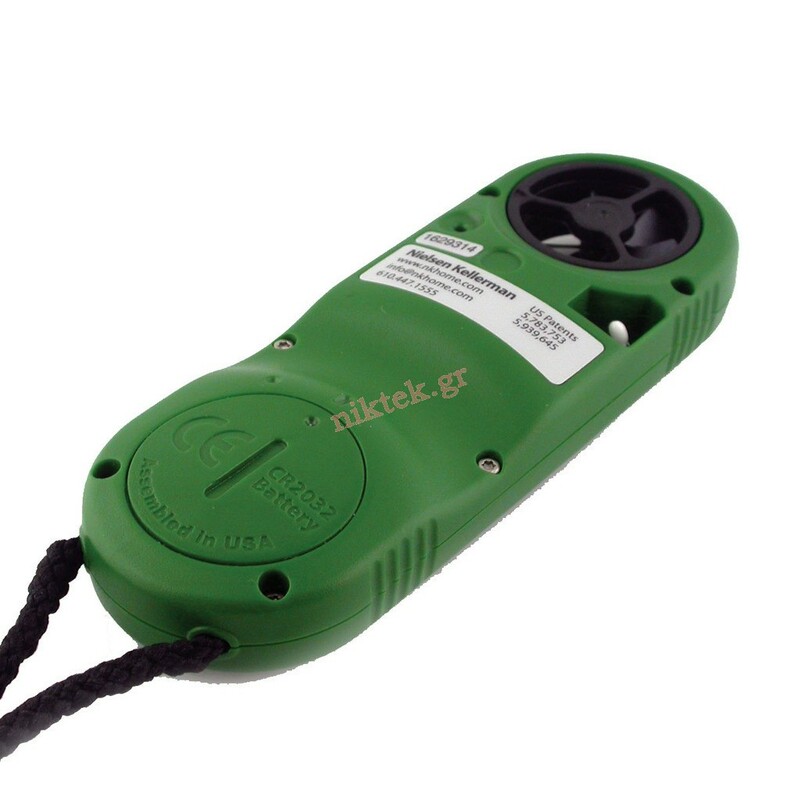 Thanks to the patented external temperature sensor, the Kestrel 2000 can take accurate water and snow temperature readings, and since it is isolated from the case, you can be sure that the temperature the Kestrel Meter is reading is accurate and not influenced by your hand warming the unit. 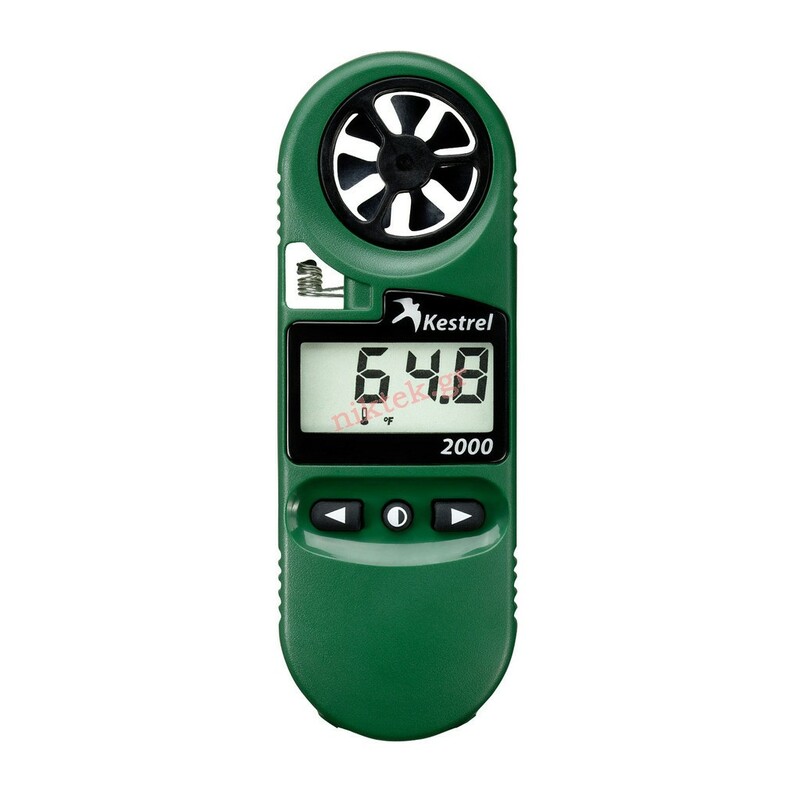 Forget speculating, know exactly what the conditions are with the Kestrel 2000.